Track your emails from the comfort of your Gmail inbox. 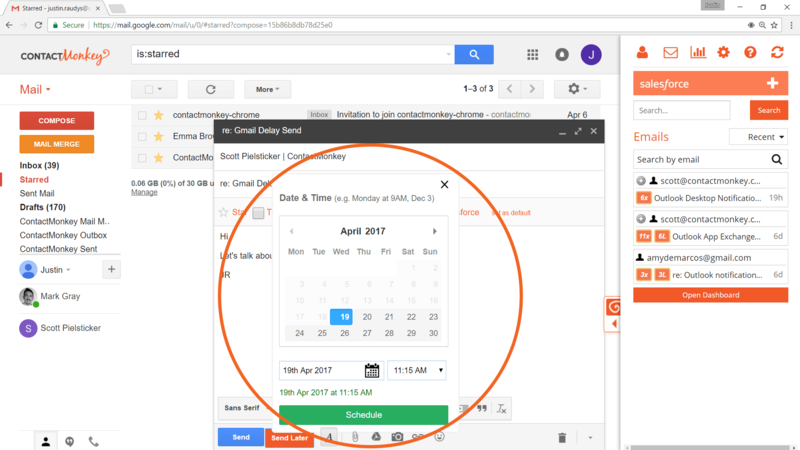 Email tracking for Gmail lets you see when your contacts open your messages and click your links. 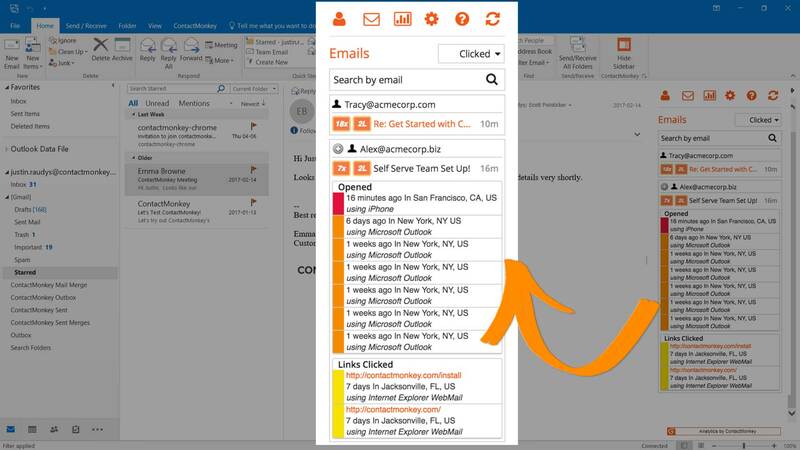 Tracking emails enables your sales team see when a prospect opens a message. They are 27% more likely to close that deal if they call within 5 minutes of an open. 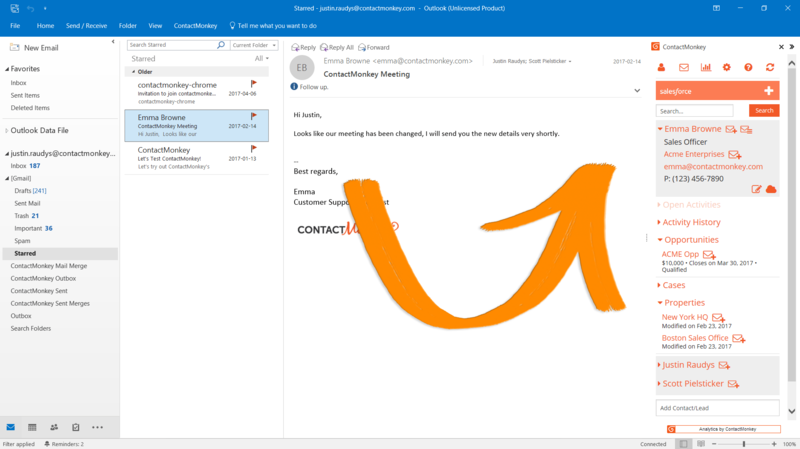 ContactMonkey is built into your Gmail inbox so you can start tracking in seconds. No need to learn any new programs. 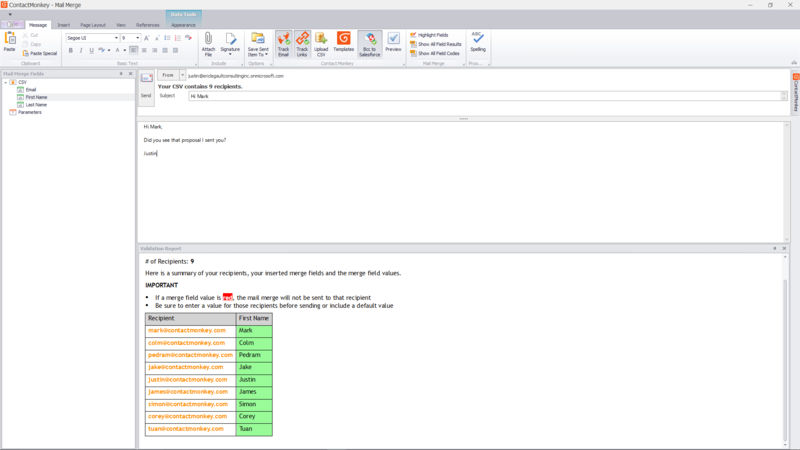 Just install and start tracking emails today. Sales teams that learn together sell more together. 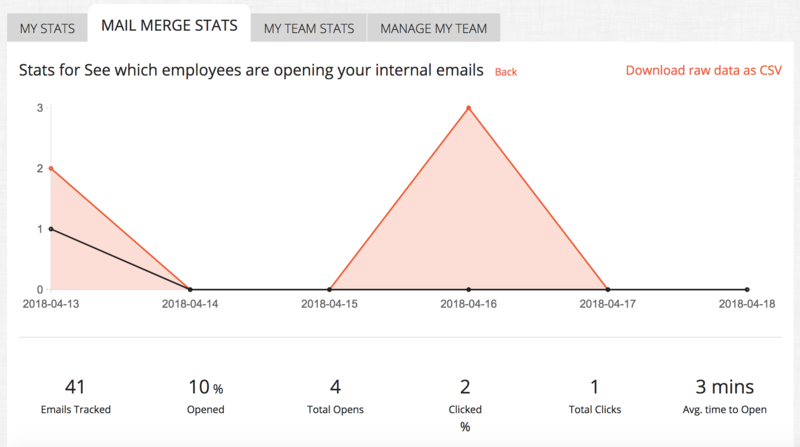 ContactMonkey tracks email open rates, click-through rates and more – so your messaging and offers are always on point. Every tracked email tells a story. 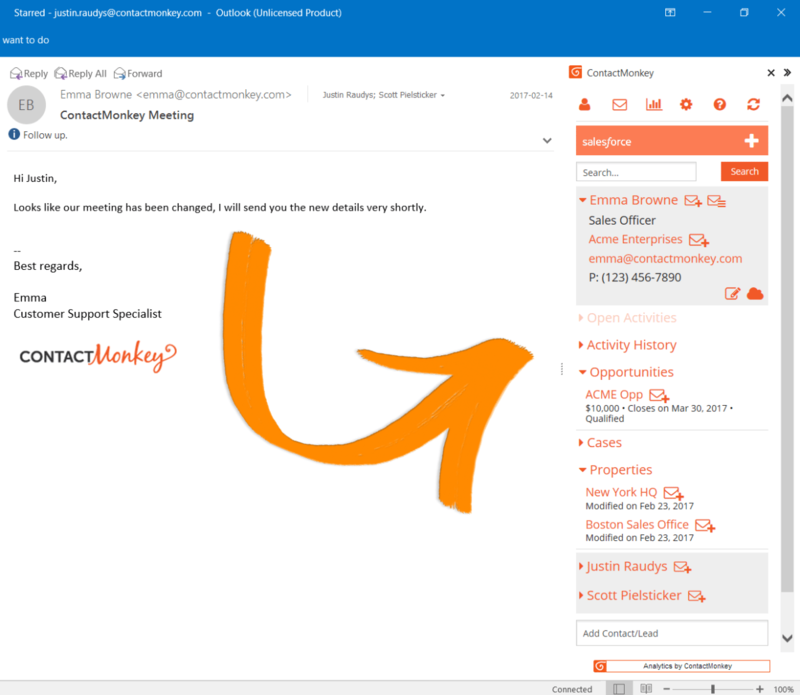 Watch a brief demo to see how ContactMonkey integrates with your Gmail. Gmail Mail Merge is streamlined for simplicity, so you can send in seconds and track every last email. Gmail Delay Send lets you specify the timing down to the minute. Skip the hassle and keep all your Salesforce tools exactly where you want them.